Home Redemptorists General Government General Consultors Jeffrey Rolle, C.Ss.R. Brother Jeffrey was born on April 5, 1965, on the island of Dominica in the English-speaking region of the Caribbean. From 1976 to 1981 he attended secondary school at St. Mary’s Academy. From 1983 to 1988 he worked as a primary school teacher in Dominica. He began initial formation with the Redemptorists in 1988. He attended St. Alphonsus College, Suffield, Connecticut, USA, from 1988 to 1990. After completing novitiate, he professed his first vows on September 7, 1991. In 1993 he completed his Bachelors Degree in Philosophy at St. John’s University, Queens, New York City. From 1993 to1997 he resided at Holy Redeemer College in Washington, D.C., while studying theology at the Washington Theological Union and pastoral counselling at Loyola College in Maryland. 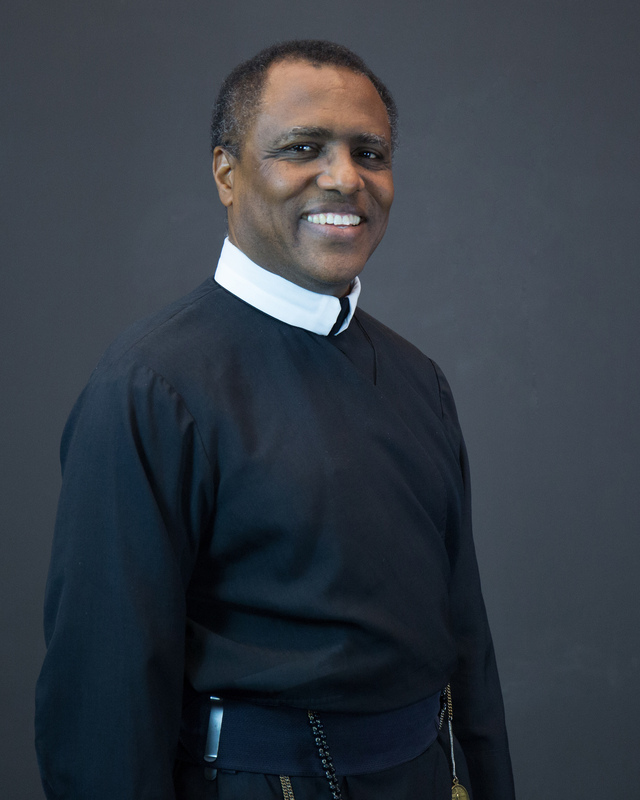 In 1997 he received a Masters Degree in pastoral theology from the Washington Theological Union and Masters Degree in pastoral counselling from Loyola College. His first assignment, after studies, was in the parish of Our Lady of the Assumption on the island of St. Lucia in the Caribbean, from 1997 to 2002. Ministry at this parish included: coordinator of youth ministry, teaching at various primary schools administered by the parish and social services. Between 1999 and 2002 he assisted part-time with the formation of candidates residing at Blessed Peter Donders Residence on the island of St. Croix. From 2002 to 2009 he served as the Formation Director for candidates studying philosophy in New York City. From 2005 to 2009 he served on the General Secretariat for Brothers.